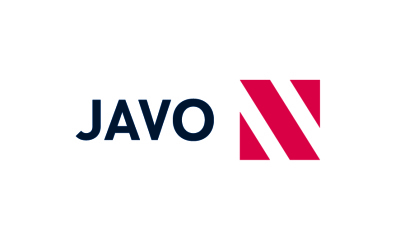 Javo offers a number of systems to provide optimal, automated watering of pots and trays with a balanced, controllable spraying technique. 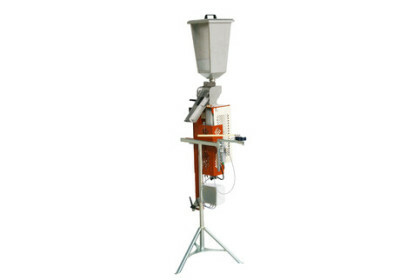 A pneumatic dispenser for granular fertilizer. 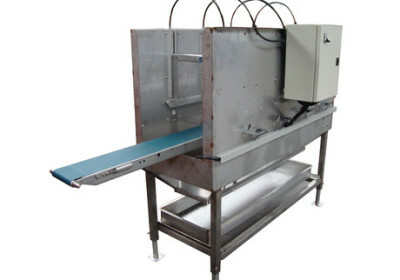 The system can be mounted to virtually every potting machine, but is also available as a stand-alone unit. This fertilizer dispenser has it's own storage bucket. The amount of fertilizer per pot is infinitely adjustable and always perfectly placed. An air compressor is required. 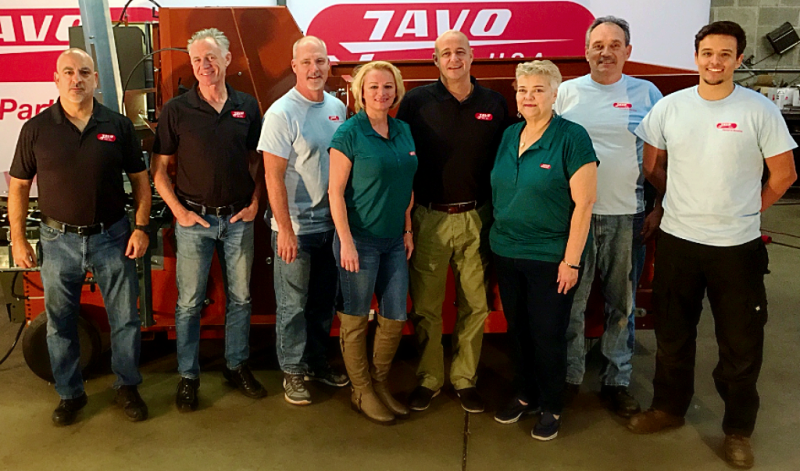 The Javo CleanLight system can be used in combination with the Javo Collar Applicators. It will disinfect with a UV light that is harmless to the plants and workers, but deadly for pathogens. I. The solution for better growing results for orchids. The planted pots are automatically supplied with a "collar" which prevents leaf damage and improves plant handling. 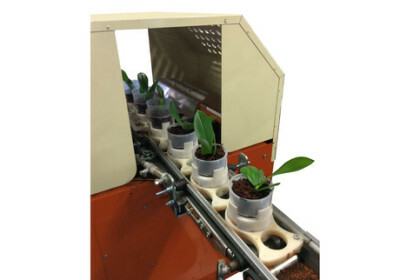 The Javo Collar Applicator can be simply combined with a potting machine and can be used with a Javo Placing Robot for total automation. 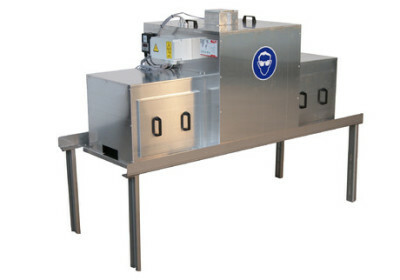 The machine up to 2,000 pots per hour.